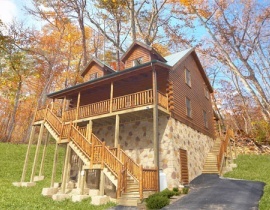 You work hard every day, so sometimes an ordinary vacation is just not an option…. 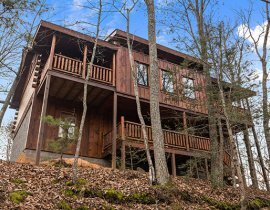 sometimes only the best will do! 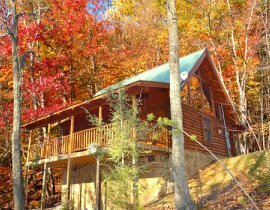 Our selection of luxury cabins in Gatlinburg is available for those special occasions. 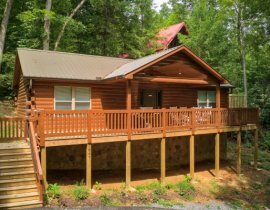 Our luxury cabins range from 1 to 13 bedrooms and feature all the amenities imaginable. 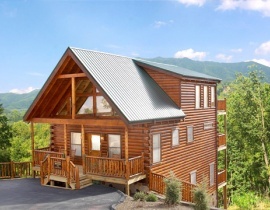 From flat panel TVs to in-cabin movie theaters, from Jacuzzi tubs that look out onto the serene mountain views to cozy fireplaces that are perfect for snuggling up with a loved one; American Patriot Getaways has the perfect Luxury Cabin in Gatlinburg for you. Bring the champagne and we will do the rest. 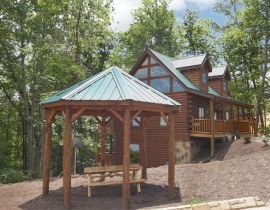 We promise to provide you with a cabin so beautiful that you’ll never want to return home. 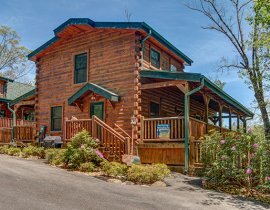 An amazing vacation experience in one of our Gatlinburg cabins is at your fingertips. 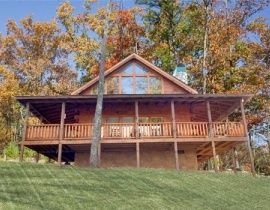 Give us a call at , we know how to find that perfect Luxury Cabin for our most discerning guests.